Just about everyone you know tells low-stakes lies, but some people even go so far as to lie about important matters that could forever change their relationships, end their employment, or even send them to jail. 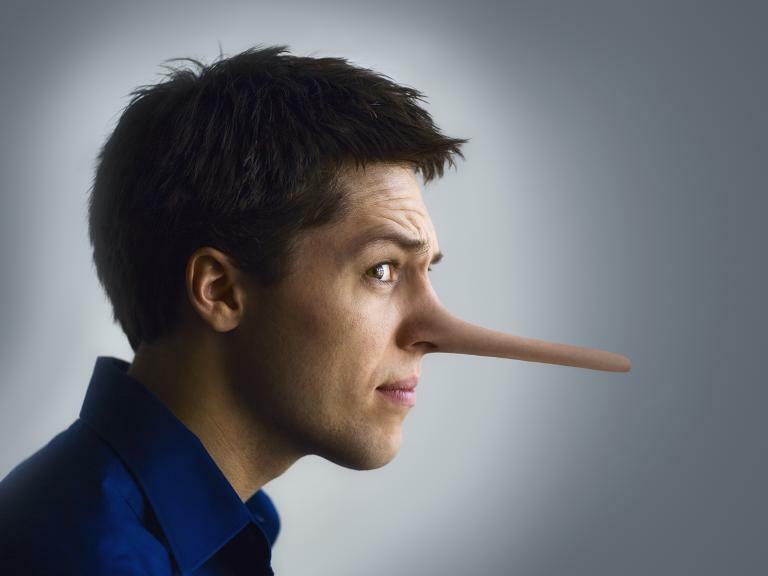 Detecting high-stakes liars is often the work of the FBI, and they frequently look to facial expressions, body language, and verbal indicators as signals, or “tells,” that someone is lying. Mark Bouton, an FBI agent for 30 years and author of “How to Spot Lies Like the FBI,” tells Business Insider that he used certain tells to help identify Timothy McVeigh as a suspect in the Oklahoma City bombing. But being able to read facial expressions to detect lies can be beneficial even if you’re not conducting criminal investigations, he says. To start, he says it’s important to understand how the person in question normally acts. Bouton says exceptions to the usual blink rate mostly have to do with production of dopamine in the body. For example, a person with Parkinson’s disease will have a noticeably slower blink rate than what is usual, while a person with schizophrenia will blink more rapidly than normal. “If you ask about what a person heard, his eyes will shift toward his left ear to recollect the sound he heard, but if his eyes shift toward his right, he’s about to fib,” Bouton says. Bouton explains that a chemical reaction causes people’s faces to itch when they lie. Bouton says sweat may appear on the forehead, cheeks, or back of the neck, and you’ll likely observe the person try to wipe it away. Often when people tell the truth they will nod their heads simultaneously in agreement with what they’re saying. But if they shake their heads in disagreement with what they’ve said, their bodies are betraying their lie.